More than 600 people from the project team were at the celebration, located across from the Staples Center in downtown Los Angeles. 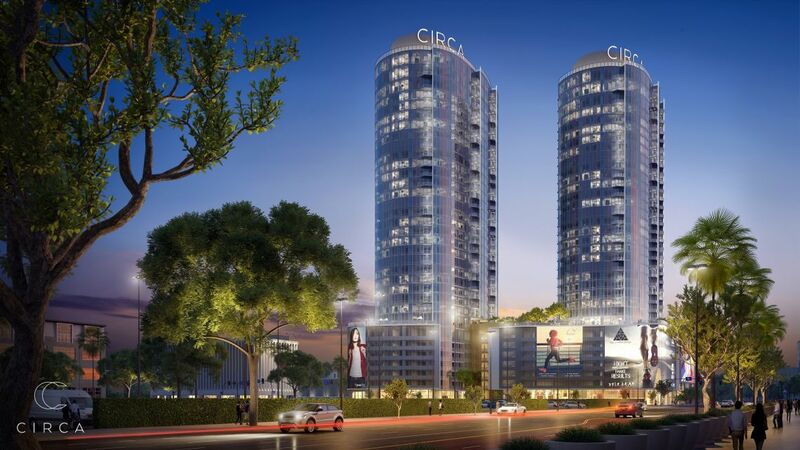 The development includes both retail luxury rental apartments. 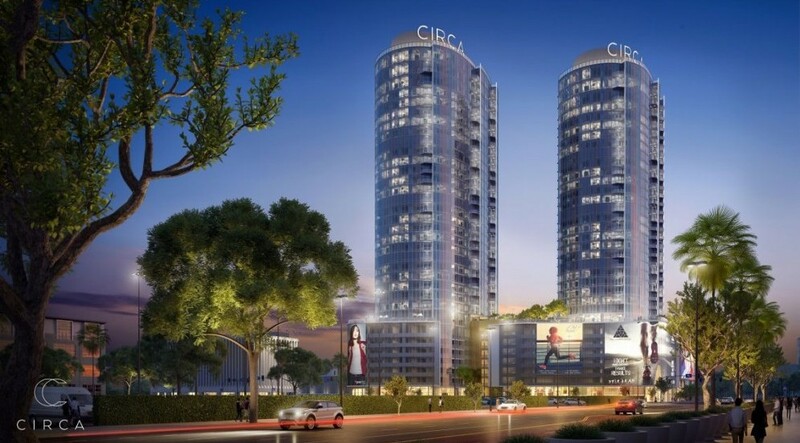 Residential units are located within two circular, 35-story residential towers which features a curved glass face that points toward Los Angeles' skyline. Read the full Bisnow article HERE.